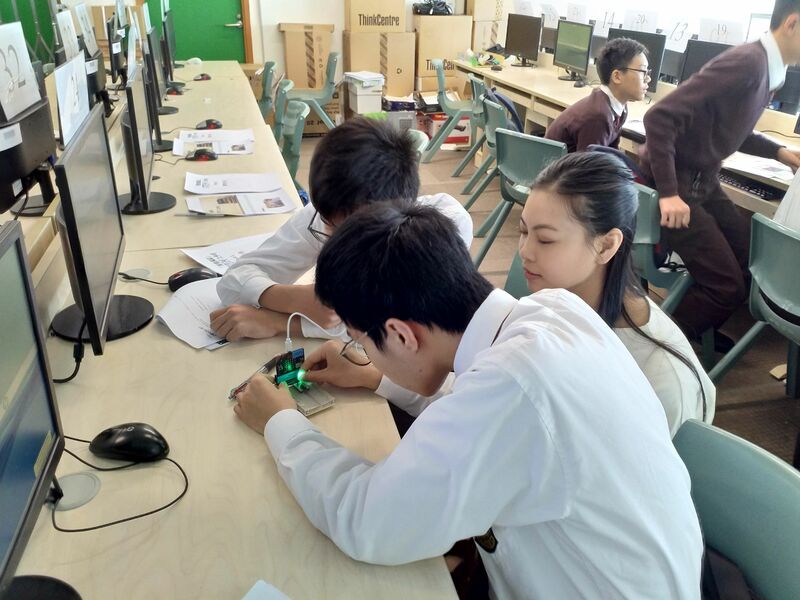 To promote STEM education and enhance students’ competence in programming, our students participated in the MicroBit coding workshop organized by The Education University of Hong Kong on 29 March. 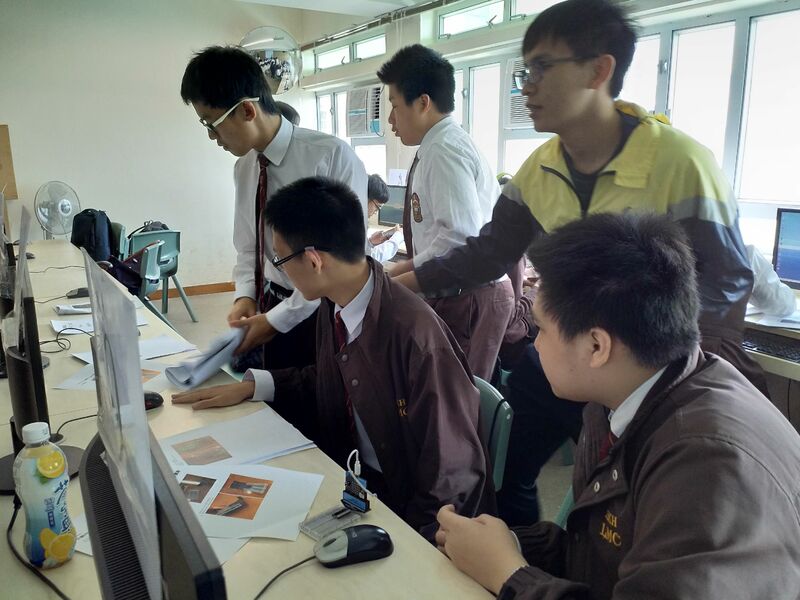 In this workshop, students not only learnt the concept of Internet of Thing (IOT). They also designed an electronic prefect by installing the motion sensor and infra-red sensor and connecting them with the MicroBit program.